Xero Shoes are designed after the Huarache type of sandal that was made popular in the book “Born to Run.” As a runner and hiker, I am always interested in new products and platforms and after talking with the charismatic Steven Sashen decided that I would try a pair of the new TerraFlex trail shoes from Xero Shoes. Click HERE to read my initial thoughts. 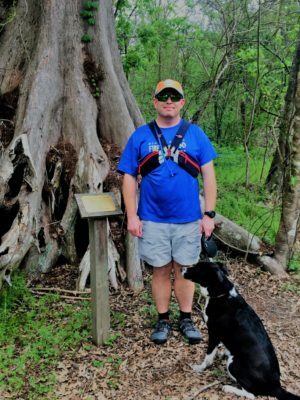 This entry was posted in Reviews and tagged 4alloutdoors.org, backpacking, barefoot, barefoot shoes, hiking, Huarache, jason boyle, running, trail running, trekking, ultra running, Xero Shoes, Xero Shoes TerraFlex. Bookmark the permalink.